The news agency Reuters has just reported that a U.S. court has shut down Butterfly Labs, a Missouri company, which the Federal Trade Commission (FTC) alleges for deceptively marketing Bitcoin mining hardware. At the time of writing this the Butterfly Labs’ website is still online and there is nothing official coming from the company as a response to the court ruling. We can’t say that we are surprised from this development as Butterfly Labs as one of the first makers of Bitcoin ASIC miners probably was not ready for the overwhelming user demand and a for months and years they literally failed to gt a hold of what was going on with the Bitcoin market and continued to take pre-orders of hardware that they were apparently not capable of delivering. 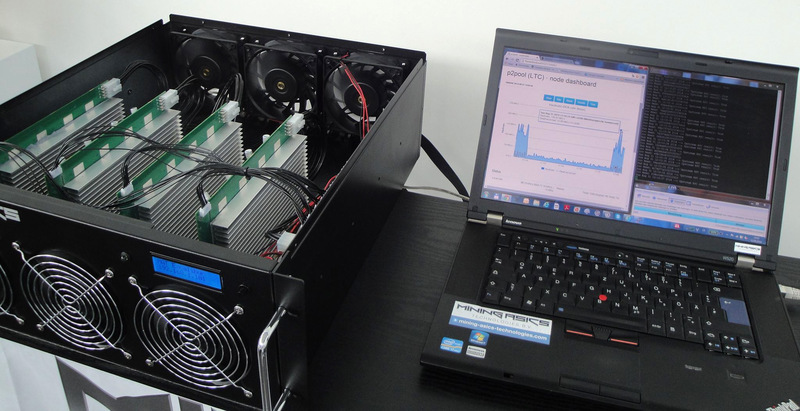 We’ll see if other crypto currently mining hardware companies would suffer the same fate.